No, you haven’t accidentally stumbled upon some other site. NDTV Gadgets is now Gadgets 360. A new name, the same trust. So why the change? Before we get into that, some background. Over the last few years, NDTV Gadgets has established itself as the leading technology news and reviews website in India. That’s not just a claim we make, it’s something that independent metrics like comScore reflect as well. Over 20 million of you place faith in what we have to share every month, and it’s not a responsibility we take lightly. While there’s nothing we enjoy more than bringing you the latest technology news and product reviews, after listening to your feedback over the years, we realise there’s a lot more we can do to make your lives simpler. Enter Gadgets 360. Gadgets 360 will help you take better buying decisions, bring you exclusive deals on the latest gadgets, and provide tips and tricks to get the most out of the technology you already own and use. All that in addition to what we’ve always been doing in the form of news, reviews, in-depth features, and opinions from your favourite writers. 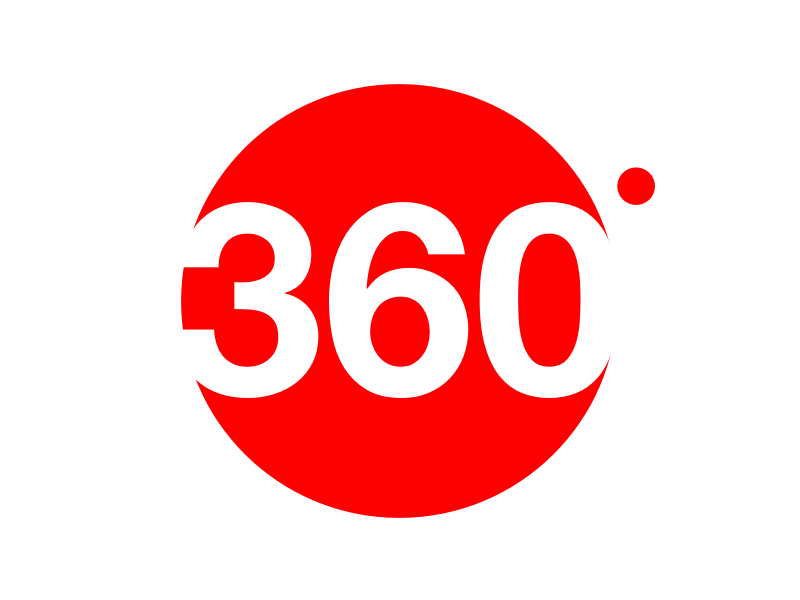 We have a lot more planned for Gadgets 360 including video content specially tailored for Web and mobile. To stay up to date with all our announcements and to make sure you are amongst the first to receive invites for our exclusive deals as and when they go live, please sign up for our newsletter. We have also released brand new Gadgets 360 apps for Android and iPhone. The apps have been completely revamped to include a mobile and tablet finder that will help you find the best device for your budget. Plus many more features, including the great content you’ve been enjoying till now. Download the new Gadgets 360 apps from Google Play and Apple App Store. Gadgets 360 has raised funding from One97, Inflexion Point, Pramod Bhasin, Vindy Banga, Sixth Sense Ventures, and Hiro Mashita. We will report stories related to any of our investors (and their products/ services) using the same editorial judgement that we use with any other company. However, in the interest of transparency, any story related to any of the individuals or companies mentioned above, will carry a disclosure (similar to one seen in this story) indicating a potential conflict of interest, so you are free to make up your own mind. The same rules will apply to anyone we may partner with in the future to bring you exclusive deals.